It is a really great idea to travel in Tibet in lower season from November to the next April. Do you know why? Because it is cheaper to travel in lower season. And this season is also the winter season and it is less crowded in Tibet. So you can explore Tibet cheaper with authentic Tibet travel experiences. But please be noted that not every Tibetan local travel agency can offer you reasonable tour prices. Many local Tibetan travel agencies or overseas organizers always try best to claim their authentic Tibetan tour experiences but they normally charge you more than double. So try to avoid these agents. 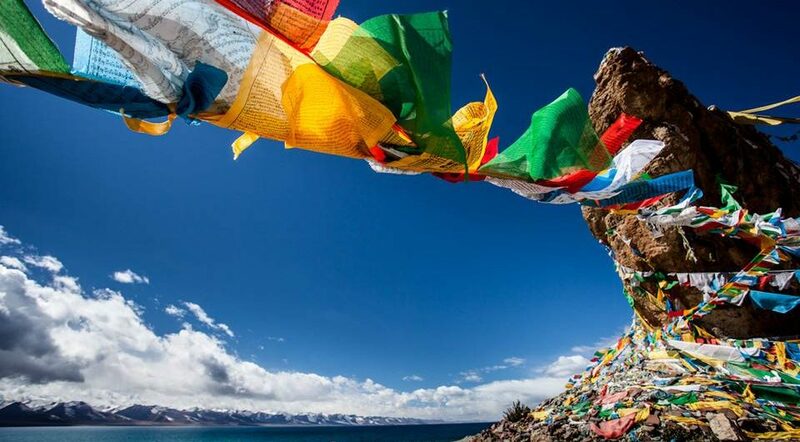 Here at Tibet travel expert service team, we always try best to create cheaper Tibet tour prices but provide authentic Tibetan native travel services. Welcome to visit Tibet with our land in 2018 and 2019!